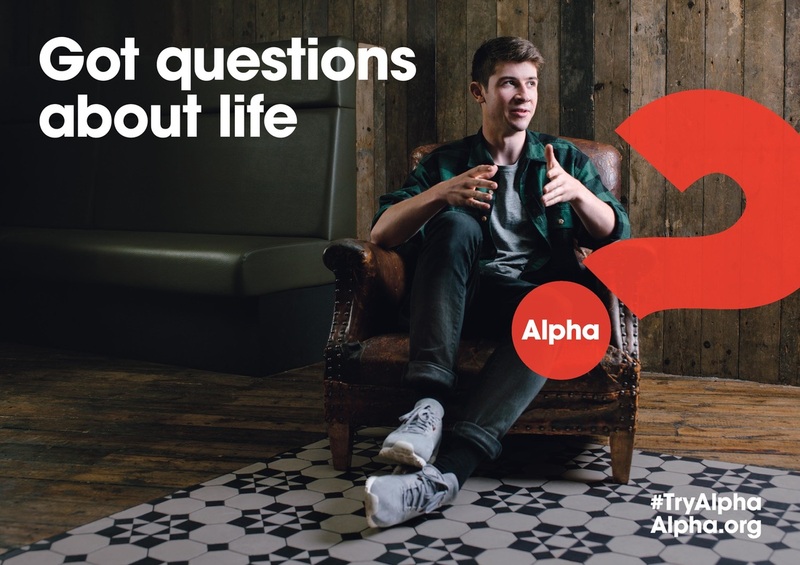 Alpha is a series of interactive sessions that engages people in conversations about faith, life and Jesus. Every Alpha session includes a free dinner, a short talk (on video), and discussion. Alpha is for everyone – we welcome people from all backgrounds, religions and viewpoints, no matter where you are on your journey.